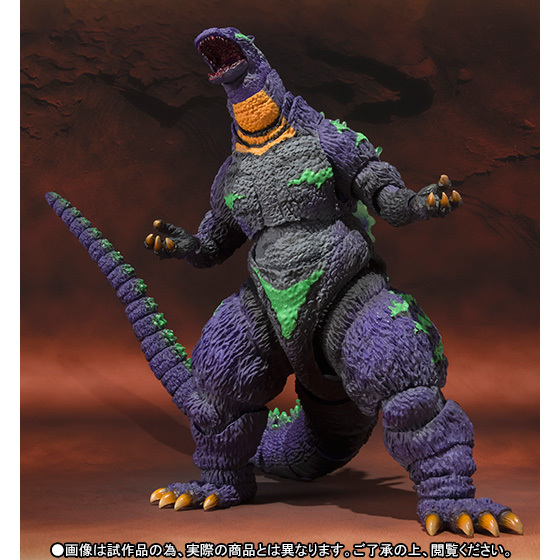 Bandai has cooked up another crossover figure with Godzilla colored as Evangelion Unit-01. This is being sold as a Tamashii Web Exclusive. Scheduled for release in January 2017 for 9,936 yen.